Locksmiths in Hanwell: Instant Security Solutions Delivered to Your Door! We are a leading locksmiths offering budget friendly and 24/7 locksmith services across Hanwell and Greater London. Our technicians are highly trained and experienced in repairing locks, installation, and gaining entry to properties when locked out for residential and commercial customers. We provide security solutions for your house and office with latest tools and cutting edge technologies. Whether you are locked out or you need to repair your locks and keys, key cutting, installation, replacement or any other related services, we deliver. 24hr locksmith services in Hanwell: An emergency can arise at any time and on any day. Our qualified emergency technicians do their very best to reach your destination within 30 minutes of your call. 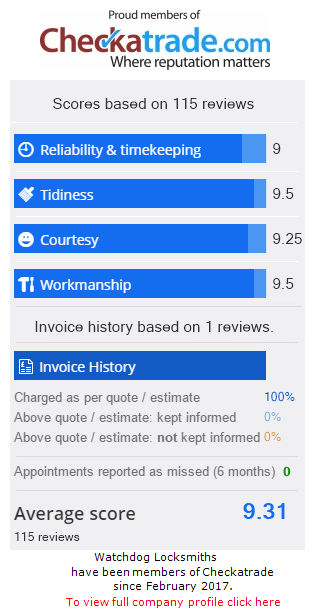 We provide estimates and there are no hidden charges to be levied later on. Locked out? Keep cool and call us, we will get you back into your home, office or vehicle. Domestic Services: Is your door locked or your lock needs repairing? 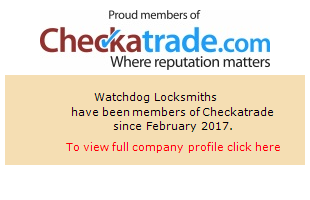 Are you in search of reliable locksmith services in Hanwell? Our technicians can address all your needs pertaining to locks and security with highest level of quality and satisfaction. Our qualified team uses latest tools and our vans are well equipped with all necessary tools and we are ready for any challenge. We have thousands of happy customers and our services are very competitive.